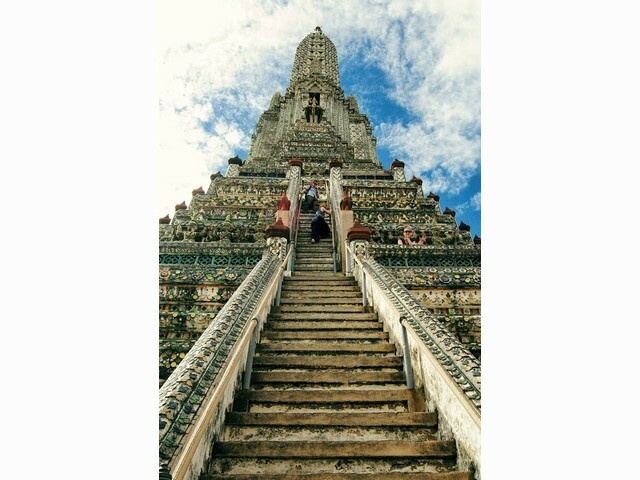 Bangkok is one of the most exhilarating cities in the world. It’s hot, crowded and chaotic but also tremendously vibrant and friendly. 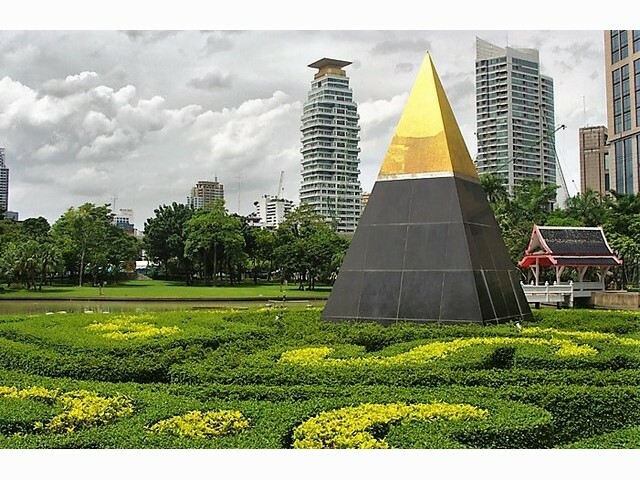 This Thai capital is a rising Asian megapolis that embraces modernity, yet still manages to maintain a strong connection to its enduring Siam roots. While twenty-four hours do not justice to this electric city, here is an enticing preview of its around-the-clock rhythm and its magnetic energy. 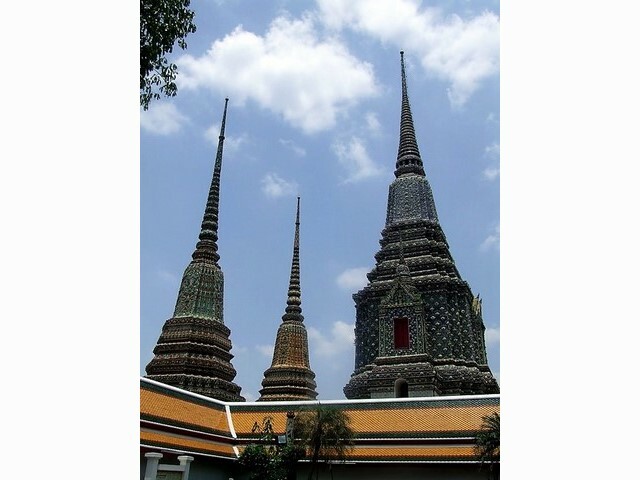 Bangkok was formerly divided in two: Krung Thep on the east bank of the Chao Phraya River, and Thon Buri on the west. 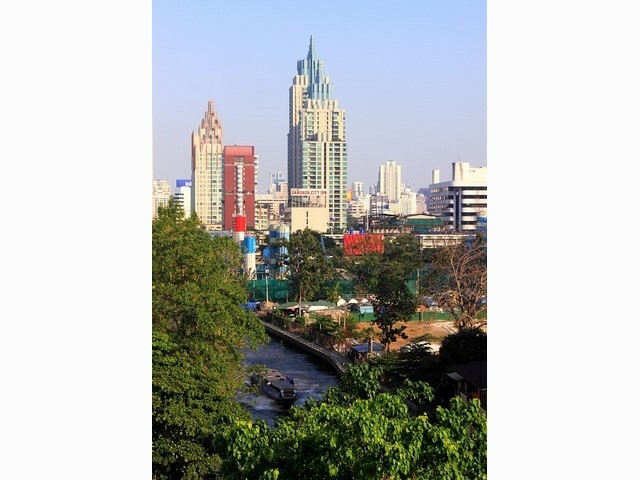 In 1972, the two parts of the city were officially united under the name Krung Thep Maha Nakhon, or more or less, The Bangkok Metropolis. 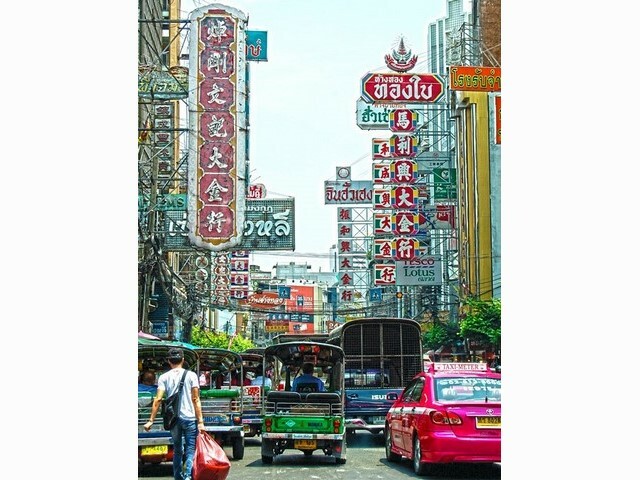 As some interpretations go, the name Bangkok comes from the words ‘’bang’’ meaning village or district and ‘’makok’’ meaning wild plums. 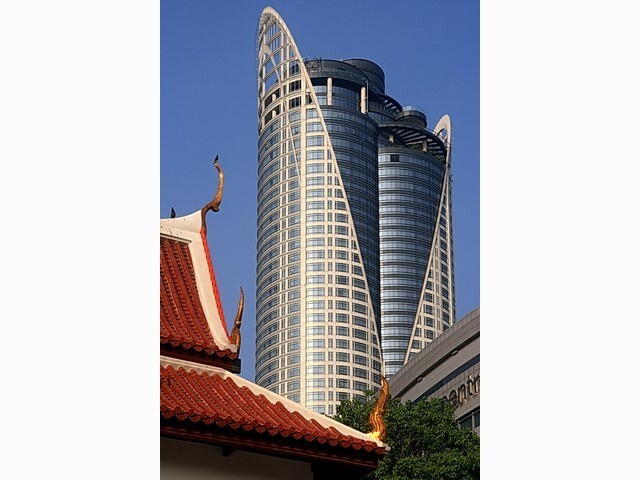 While wild plums maybe harder to find along Bangkok, bustling roads, the city offers many other alluring attractions throughout the day and night. We have tasted some of the city’s finest offerings in food and fun. 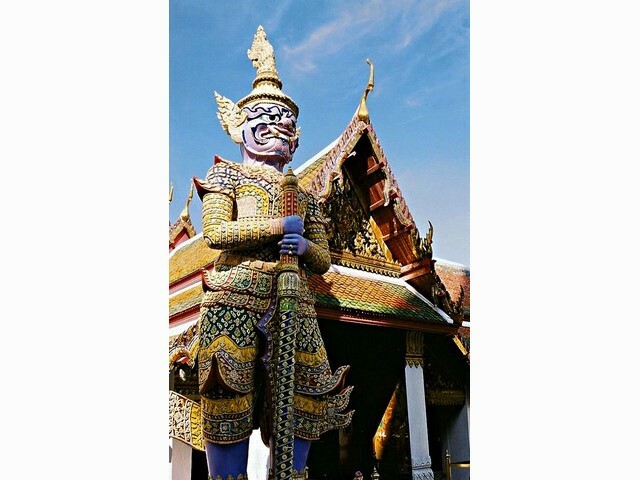 Whether as a first stop on a Southeast Asian trip or as a launch pad to discover Thailand’s unparalleled destinations, Bangkok delivers. After the initial sensory overload experienced upon arrival, visitors find the city so dynamic and energizing that they come back time and time again. Start your day early to avoid crowds of tourists. The morning is a time of movement, especially for locals. Get your first taste of the city’s rhythm and flavours by sampling some of the street food that’s been set up and waiting for you since dawn. 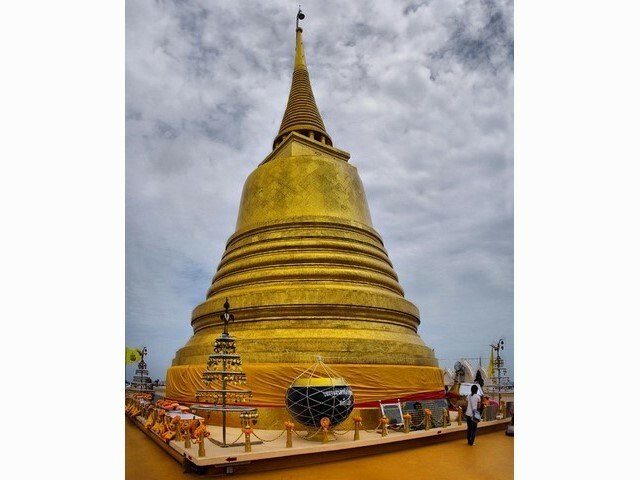 Hail a tuk tuk and stop at a food stand for jok, a classic Thai breakfast, on your way to the Royal Palace. The rice porridge is generally served with minced pork, scallions, fresh herbs and slices of liver. After a proper meal, your morning is off to a solid start and you’ll be exploring the city as it fully awakens. 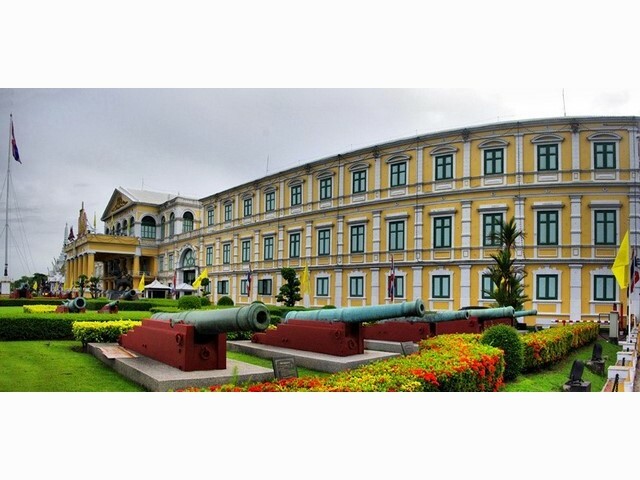 Your hearty breakfast will energize you for a walk around the Grand Palace (the former Royal residence) to take in the legendary Emerald Budha, dating back to the 15th century. Even if you have seen them before, these sights are timeless, impressive and merit a return. 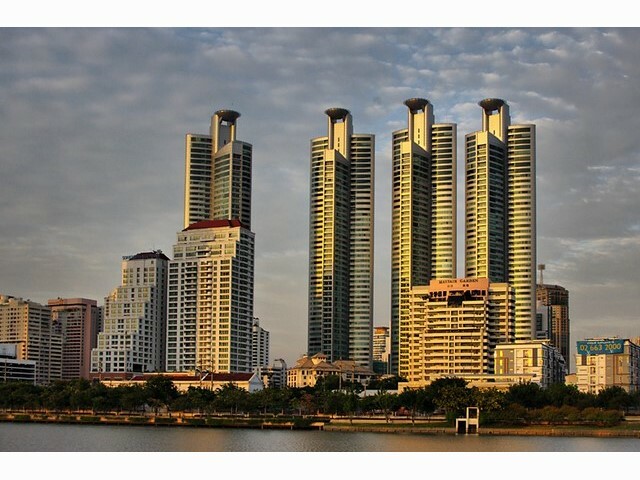 Savour some calm morning moments, outside the bustling streets, as you admire the scenery. Viewed 180 times since 28 October 2018. Labadee – Royal Caribbean’s Private Island Paradise.